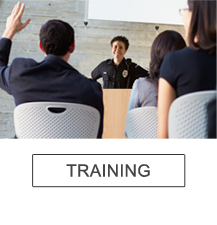 NJASRO is a non-profit organization which was created to provide a network of communications and up to date training for our state School Resource Officers, Probation Officers, School administrators, and Educators. This organization strives to distribute, share advice, and coordinate information on the value of teaching elementary, middle, junior high, and high school students on the principles of good citizenship and community responsibility. 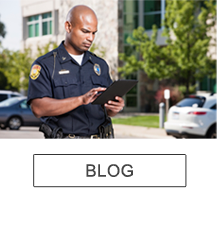 The organization also works to reduce school violence and drug abuse and increase School Safety by enforcing any violations of the law occurring on school property, and by introducing programs which promote and enhance acceptable social behavior. The Center for School Safety was created to support your school safety community with training, networking, information sharing, and research. NJASRO is rapidly expanding its outreach to the public and private sector, and the Center for School Safety will revolutionize the way we share information with those who care about the safety and security of our educational institutions. 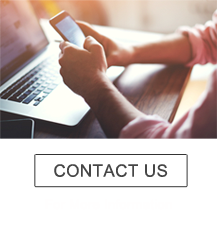 Whether you’re in need of assistance or guidance, we are the source for your school safety needs. 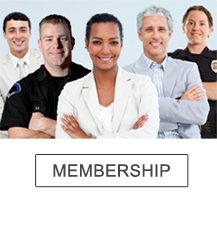 NJASRO is a membership open to law enforcement officers, school administrators, educators, and school security/safety professionals throughout the state of New Jersey.